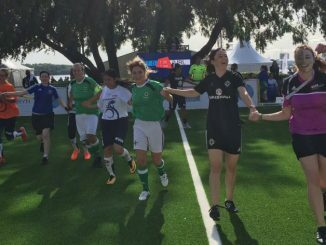 There were wins for England and Northern Ireland as the Homeless World Cup Stage 2 Groups kicked off but Wales lost out narrowly, 5-4 to Hungary. England made a winning start to their Stage 2 group in Oslo, defeating India 3-1. Scotland went down 4-1 to Greece, while Mexico netted nine against France. All teams in Group A are playing twice on Saturday, with the Anglo-Scottish clash at 5pm. 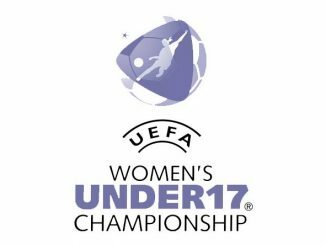 Republic of Ireland lost 7-2 to Kyrgyz Republic, other Group B results seeing Egypt win 8-3 over Norway and Chile post a 5-1 scoreline against Kenya. 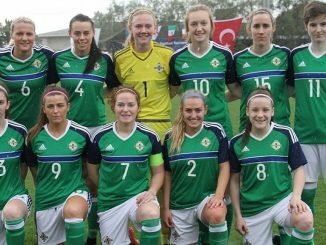 The only game in Group C ended in a 6-1 success for Northern Ireland over Belgium. Wales lost out in a nine-goal Group D thriller to Hungary, while Sweden edged USA 3-2.